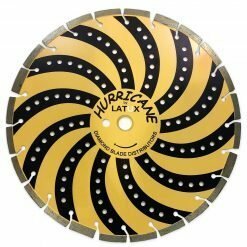 Uniquely formulated to cut an even wider variety of materials with increased efficiency in performance and cutting cost. 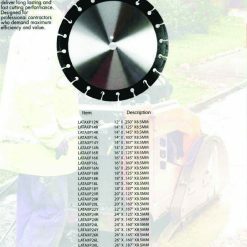 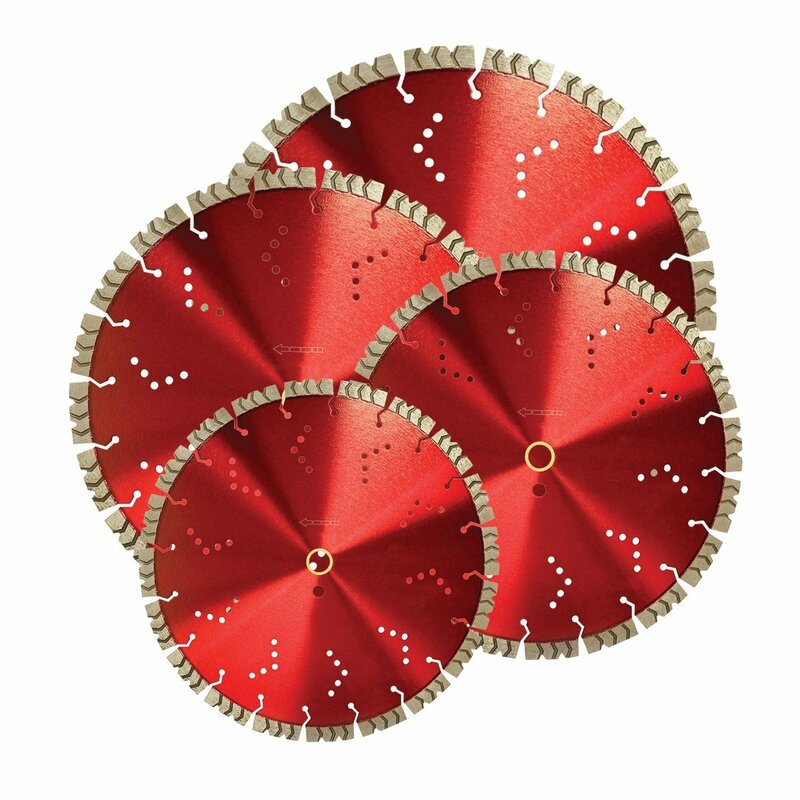 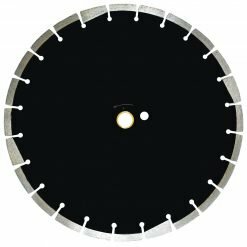 This combo blade cuts a wide variety of materials from hard reinforced concrete to soft. 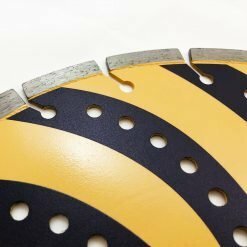 Uniquely formulated to cut an even wider variety of materials with increased efficiency in performance and cutting cost. 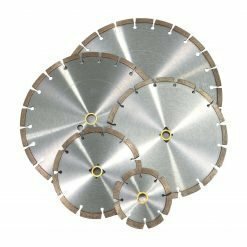 This combo blade cuts a wide variety of materials from hard reinforced concrete to soft. 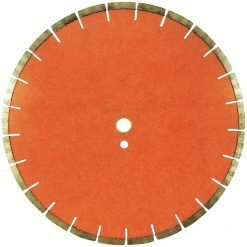 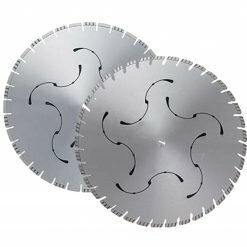 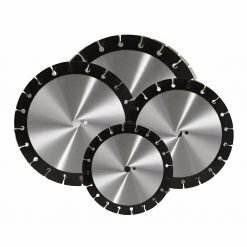 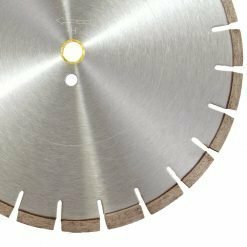 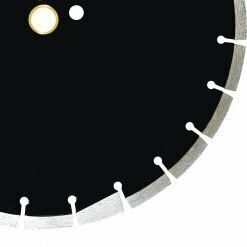 The arrow blade is one of the fastest cutting blades in the industry; the cooling holes keeps the blade cooler and lighter while cutting. 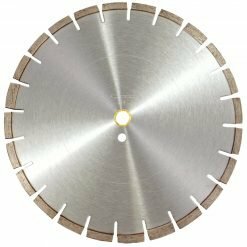 Also the fact its laser welded jumbo 15mm segment height gives maximum life expected of this blade.